Close to half (43%) of U.S. broadband households that own or plan to purchase a smart TV or streaming media player consider voice control to be an important feature for their next purchase, according to new research from Parks Associates. Meanwhile, more than half (55%) of U.S. broadband households find voice control of connected entertainment devices appealing. The industry report The Impact of AI on Consumer Entertainment examines the impact of artificial intelligence on the entertainment industry and the future role of AI in user experience, service delivery, content creation and monetization of video services. The report also addresses the impact of AI on data, as AI requires monitoring large quantities of personal data and creates concerns for consumers about security and privacy. Netflix credits its recommender system for influencing 80% of hours streamed, with the remaining 20% coming from search. Standalone voice assistants — or smart speakers — are one of the fastest-adopted technologies in U.S. history and have a 98 percent satisfaction rate among U.S. consumers, according to a new report from Accenture. Half of online consumers globally now use digital voice assistants, with emerging markets leading the way in adoption, according to the report, based on a global survey of 22,500 consumers across 21 countries. 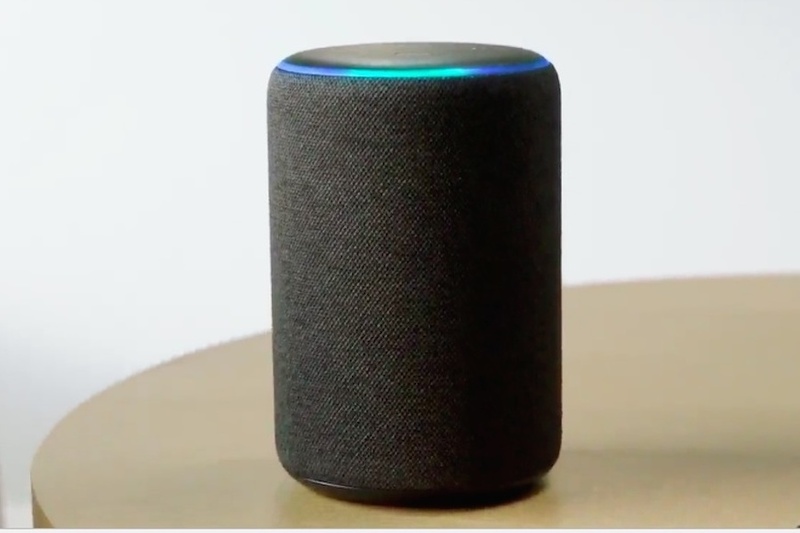 The report, “Reshape to Relevance,” also found 93% of consumers globally expect their home device purchases, such as smart TVs or computers, to easily integrate with their standalone smart speaker. The relevance of smart speakers is reflected in consumers’ expectations to use these devices for more-advanced tasks beyond routine activities like voice calling, playing music or eBooks, and accessing news, according to the report. They see value in voice assistants managing home security (61% of respondents), providing connected home automation (59%), paying bills and providing payment alerts (55%) — even making restaurant reservations (53%) and providing access to virtual medical advice (52%), according to the report. However, trust is a potential impediment to greater adoption of smart speakers, with 41% of consumers citing privacy concerns and 40% citing security concerns with the technology. The report found 46% of consumers believe they don’t have control of their data with voice assistants, and 58% are more likely to re-evaluate their trust in this service by continually checking how their information is being used.